Be at home in nature in The Villages of Indian Lakes. This uniquely planned community within the Indian Lakes Recreational Preserve mixes habitat preservation with eco-friendly upscale living. Custom homes are built on pristine wooded lots of 1 to 3 acres or more. Amenities include a spacious recreation center, hiking trails, outdoor exercise facilities, pool, tennis courts, basketball court and equestrian trails. 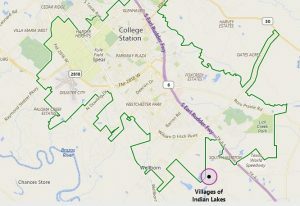 You can find The Villages of Indian Lakes in South College Station off Arrington Road south of William D. Fitch. 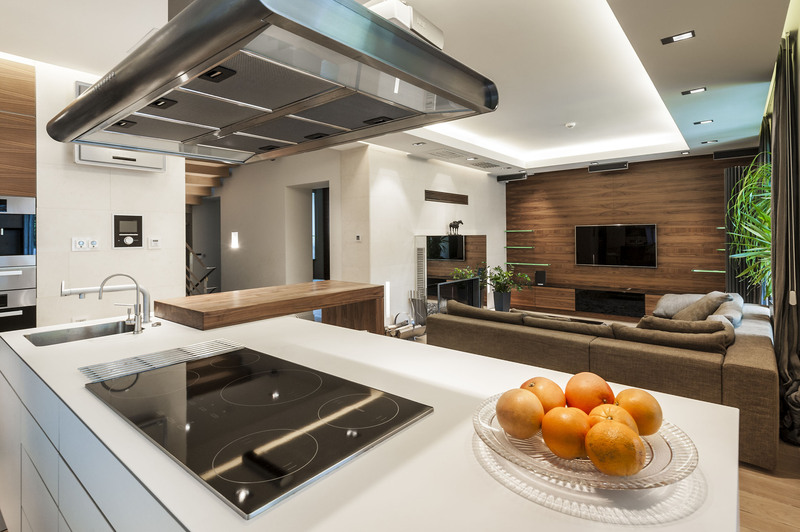 Reach out to The Shellenberger Team at Keller Williams for more information or to set up an appointment to discuss your Real Estate needs.